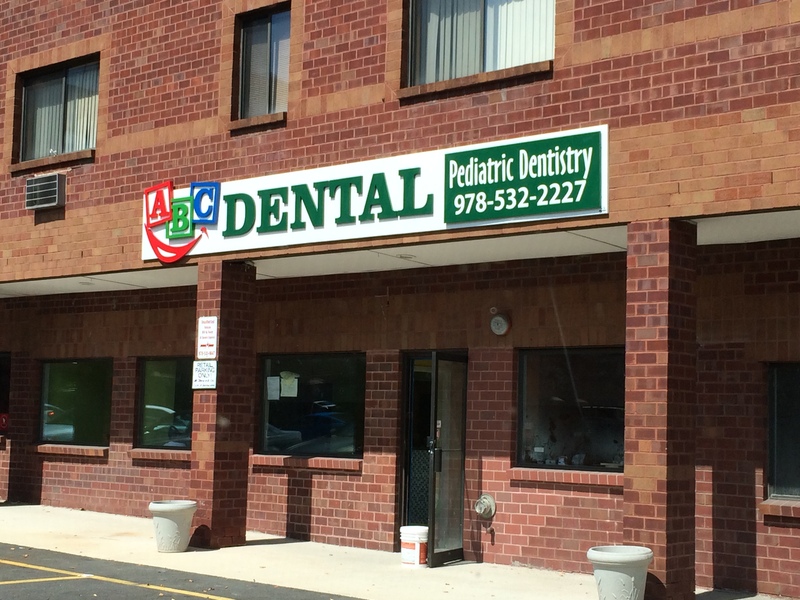 Visiting the dentist is not always your child’s favorite activity and can be scary or stressful at times. 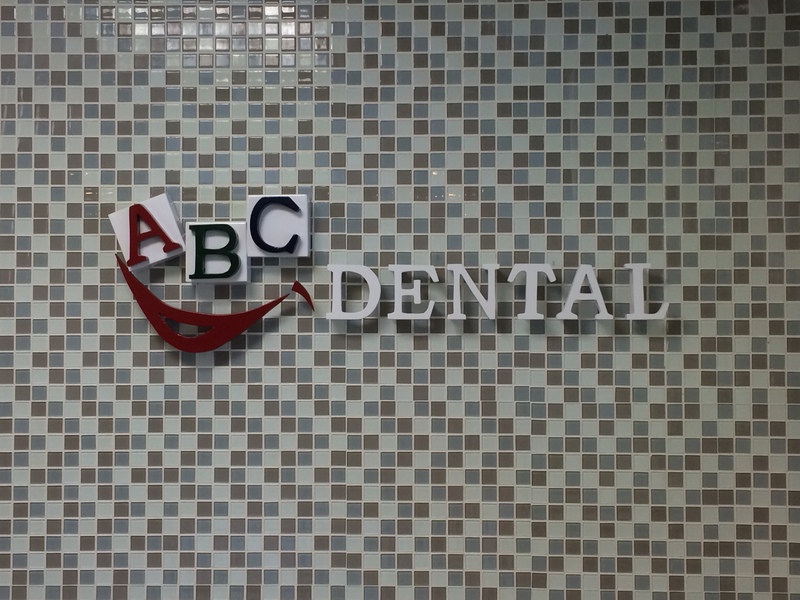 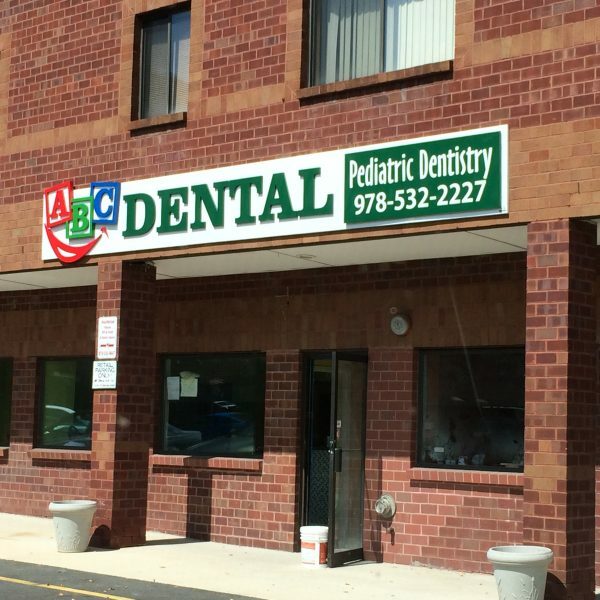 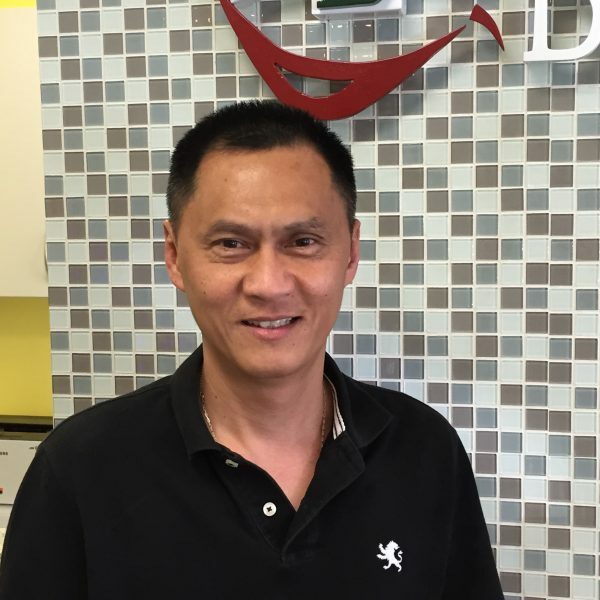 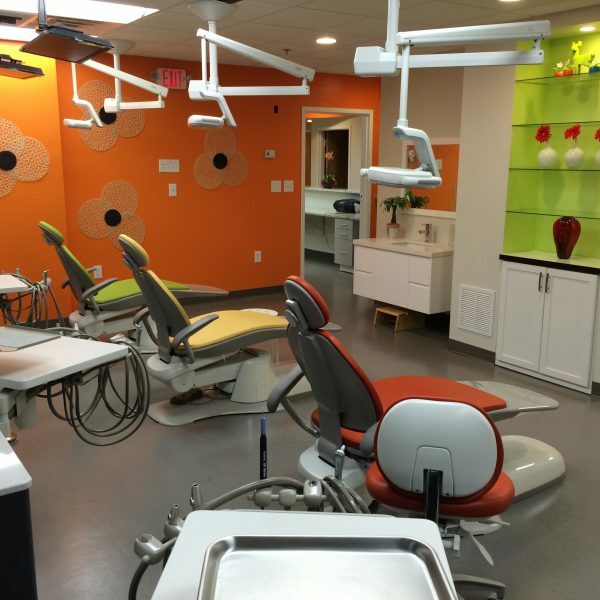 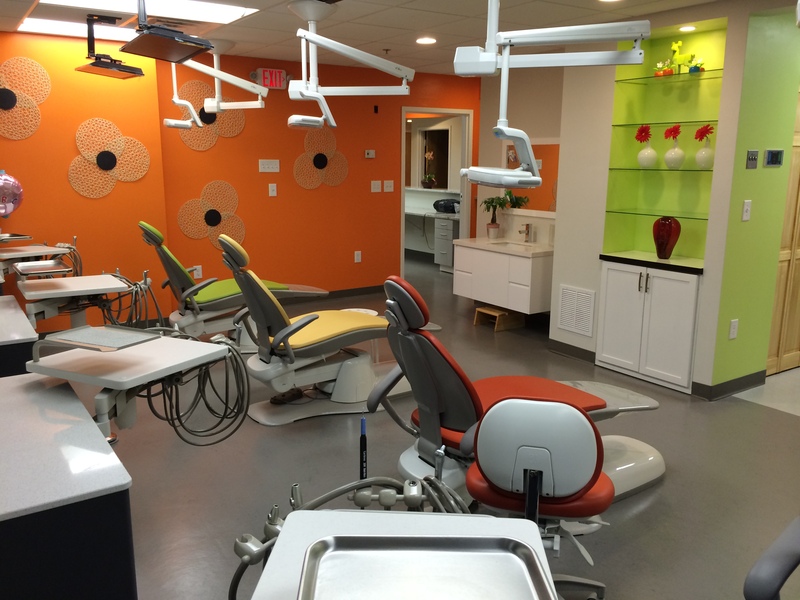 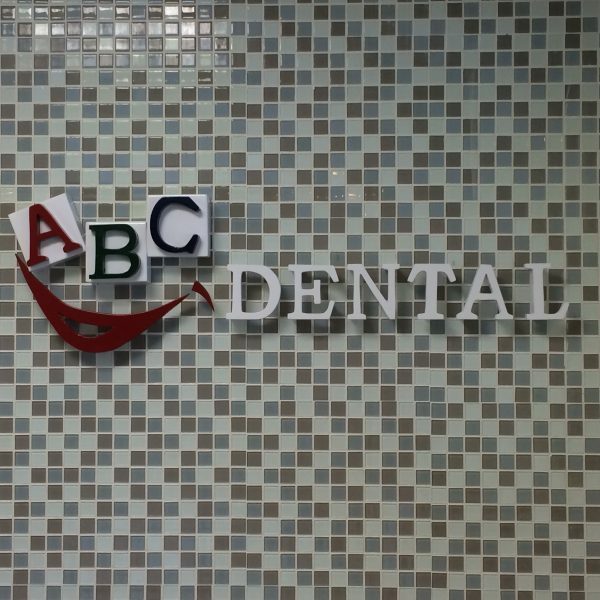 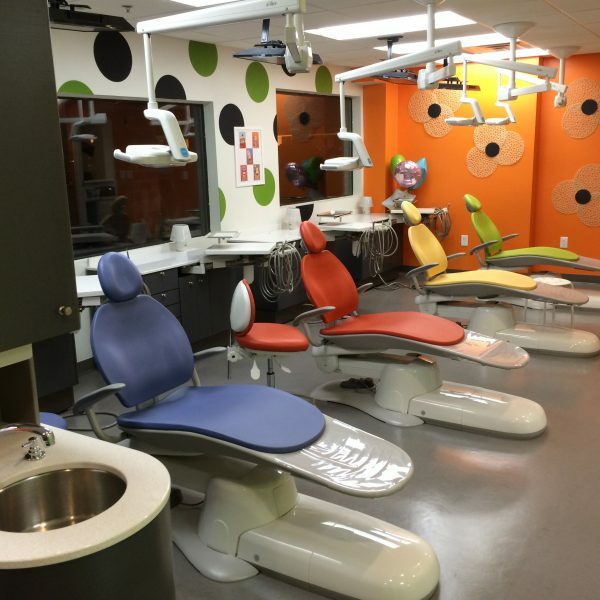 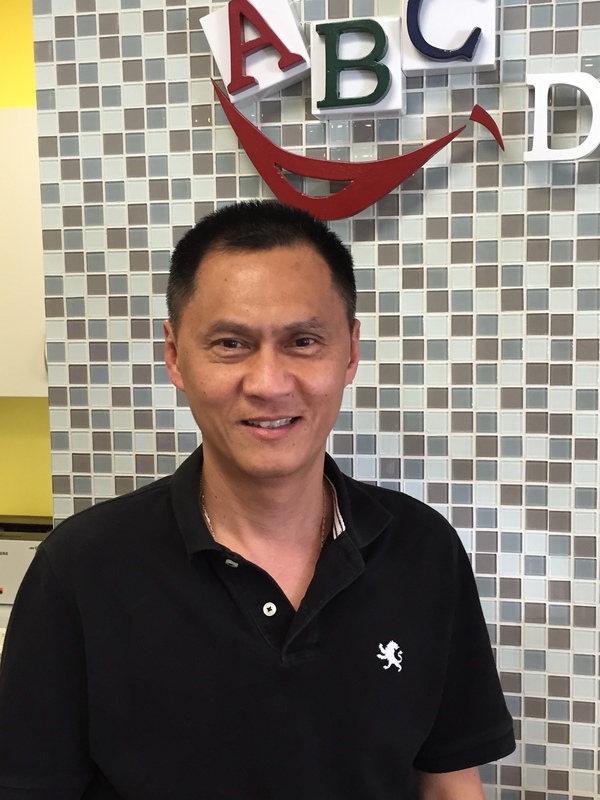 Here at ABC Dental in Peabody, MA we strive to provide your child with a stress free, welcoming environment. 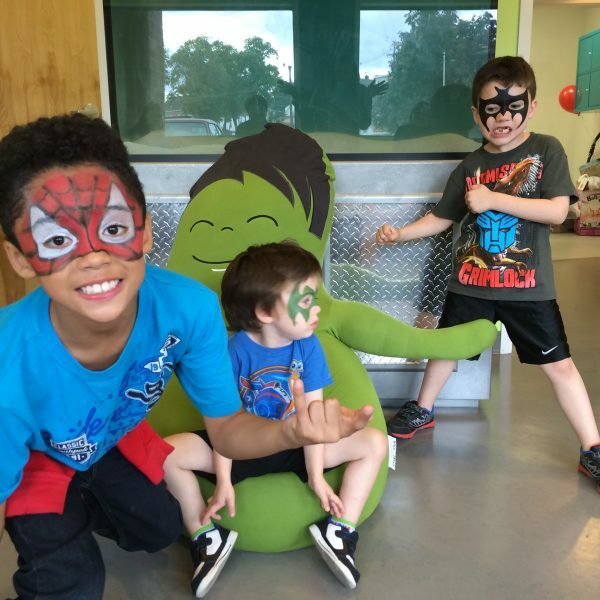 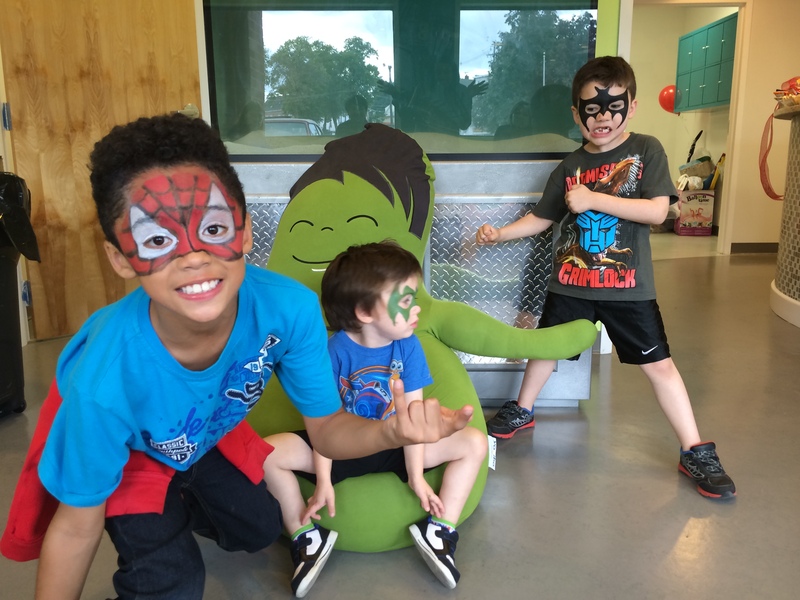 We cater to the needs of your child and create the most comfortable setting possible to ensure they get the experience they deserve, every time. 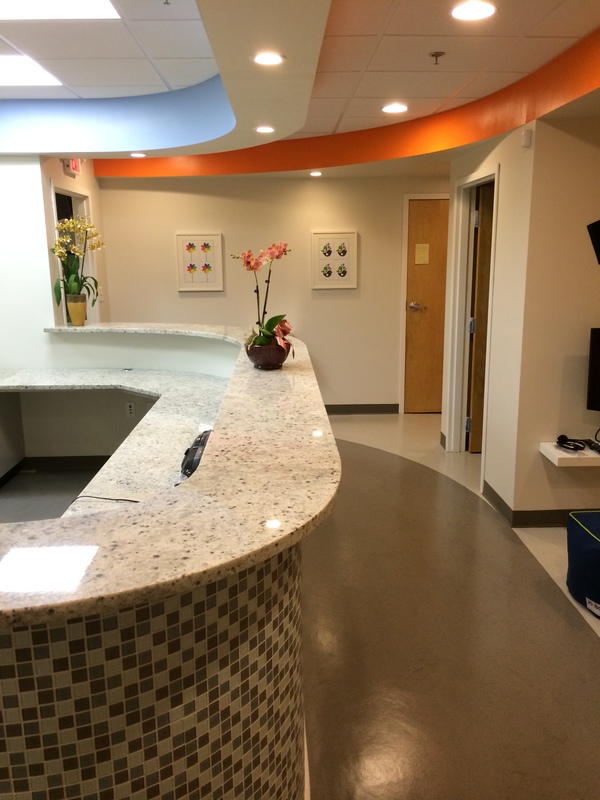 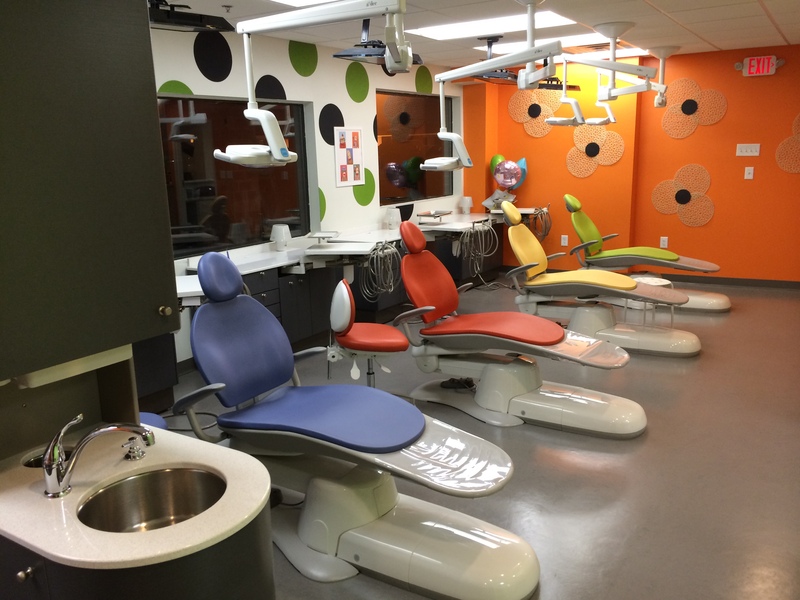 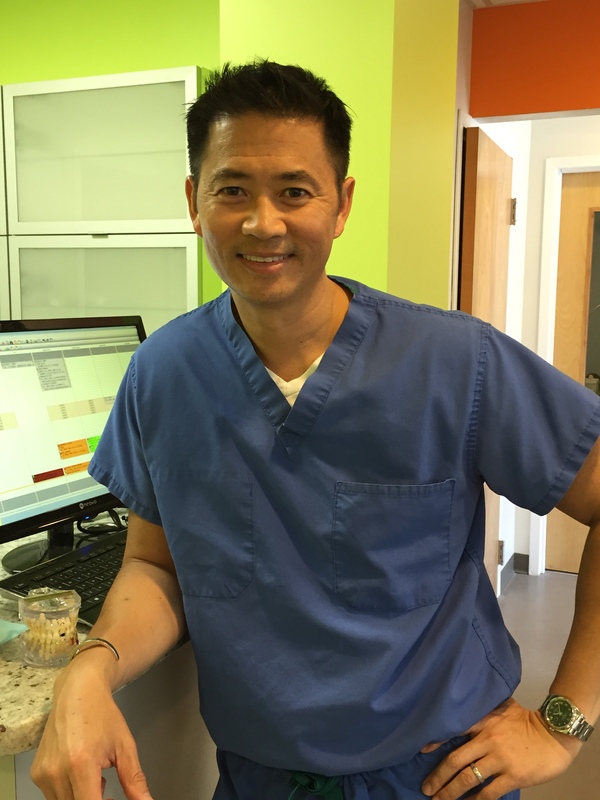 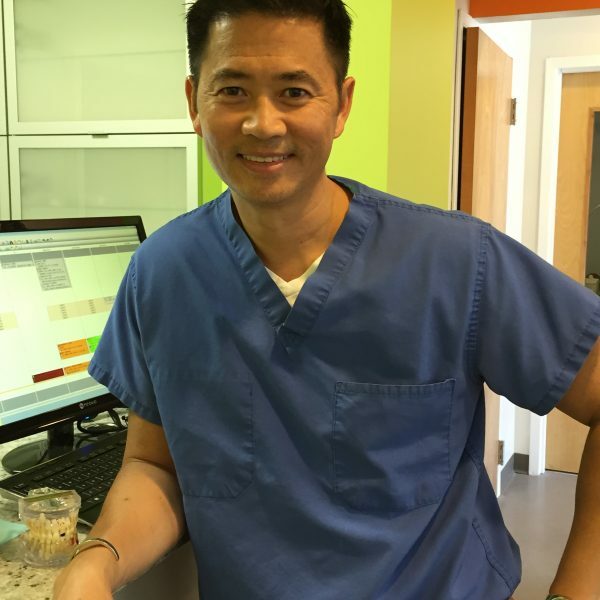 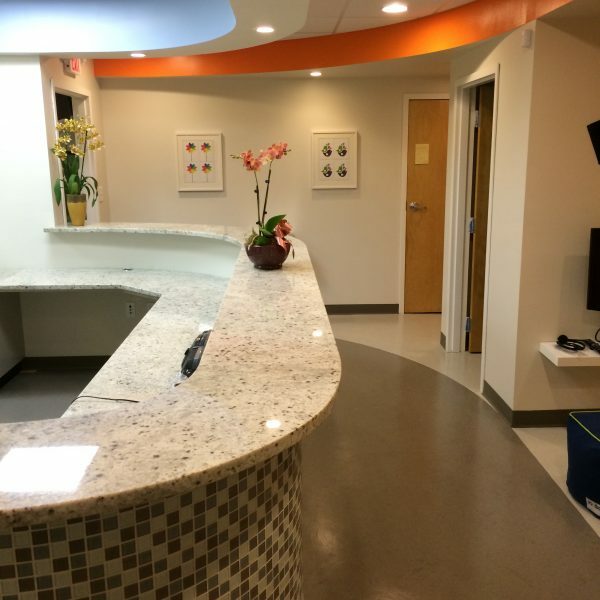 To take a virtual tour of our Peabody based pediatric dental offices see below!